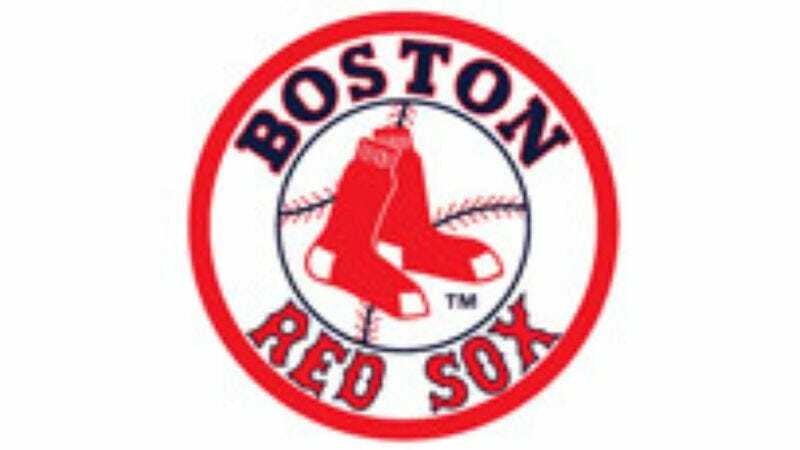 DENVER—The Boston Red Sox completed their 2007 Major League Baseball schedule Sunday with a win over the Rockies—the one formality remaining before they could officially collect their World Series trophy and finish their season in a timely and efficient manner. "Glad that's done," said catcher and team captain Jason Varitek, moments after the final out of the Fall Classic was recorded. "It would have been optimal, of course, to get the ALCS over with in the minimum four games, but at least we got these four wrapped up nice and quick. Whew." Varitek added that he doesn't understand why they have to have a whole parade for this.